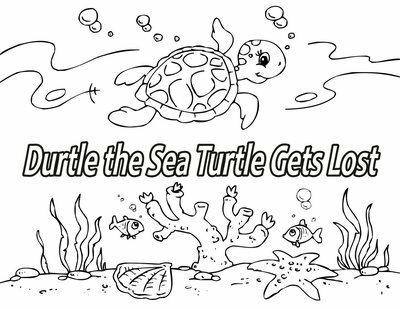 Download just the story time coloring book without the pattern! Fun bedtime stories for kids are also coloring books so children can color the storybook pages. Available for instant PDF download so you can print as many copies as you'd like!